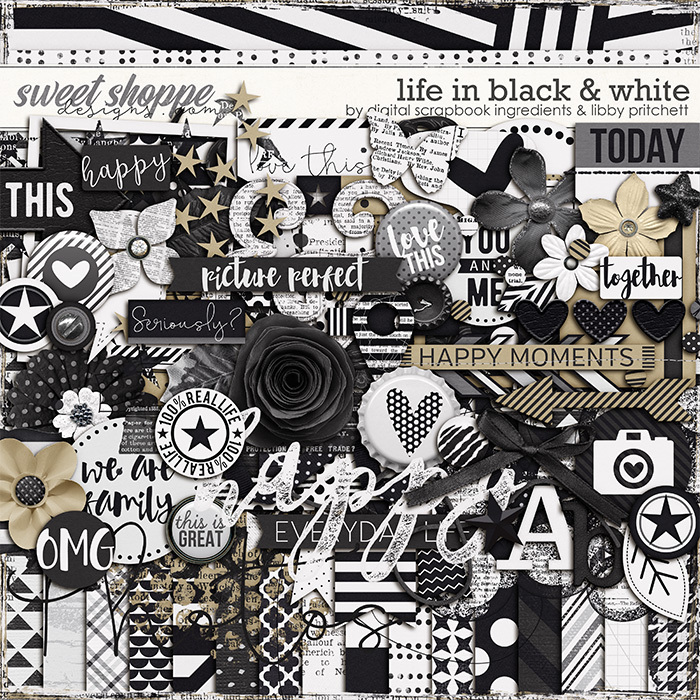 Life is not always black and white, but it sure makes for an awesome collection! 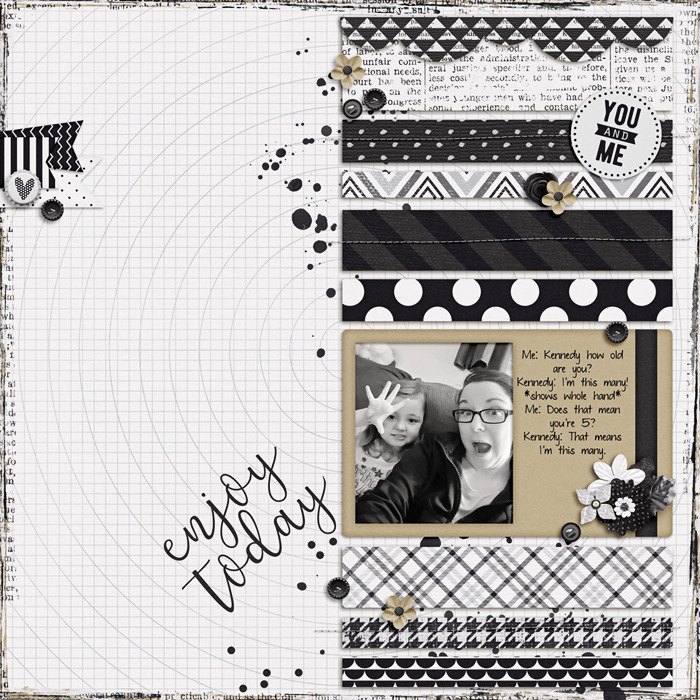 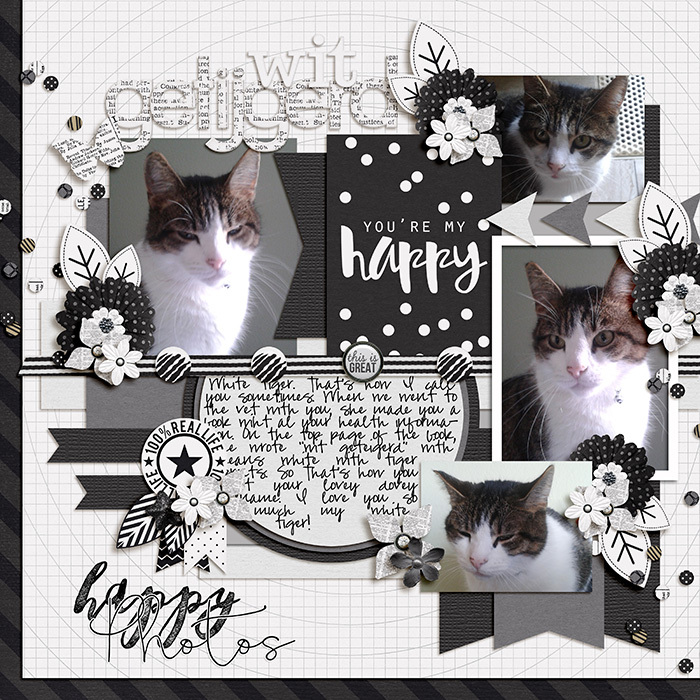 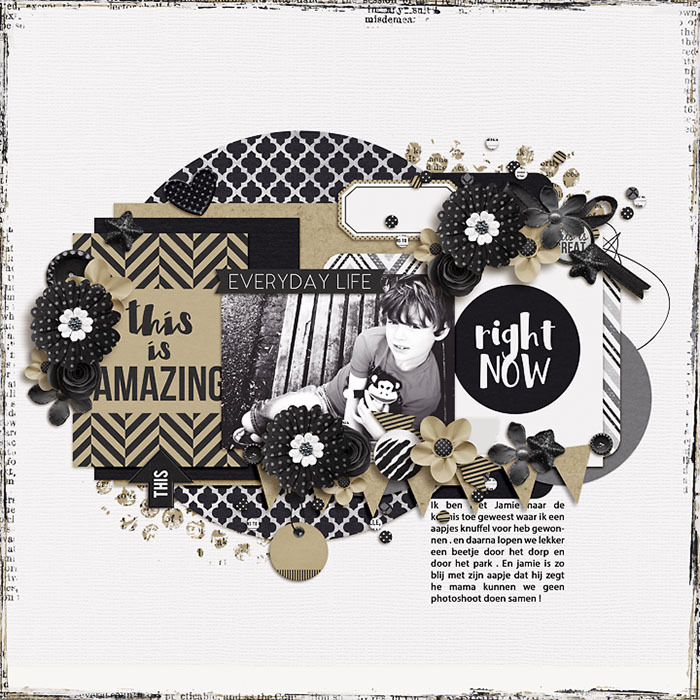 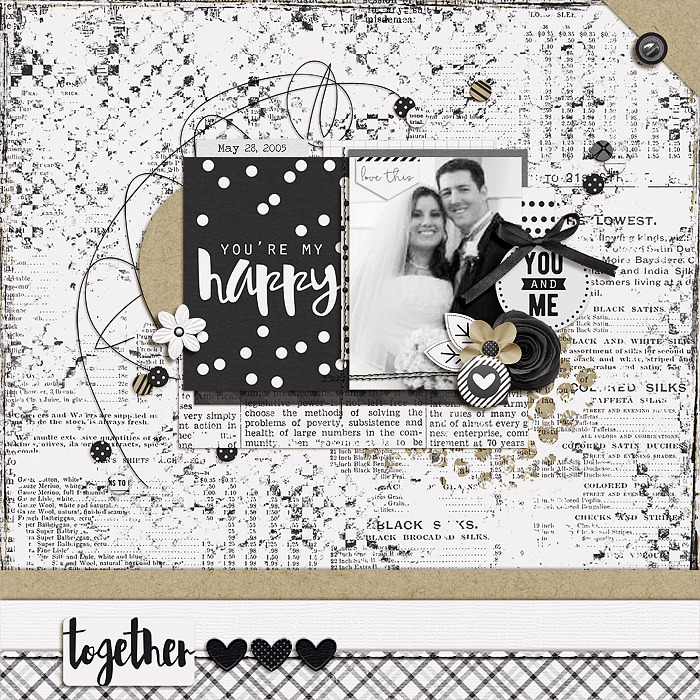 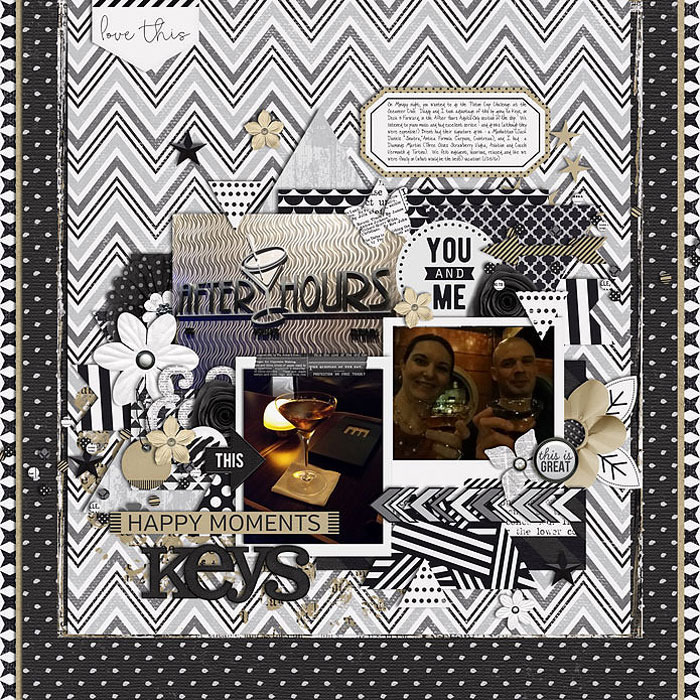 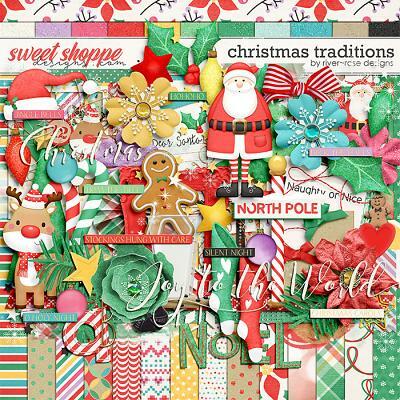 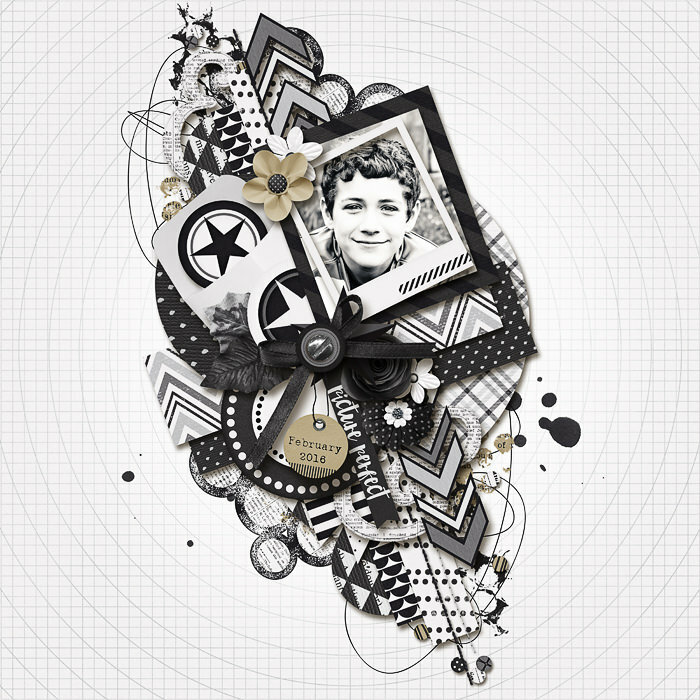 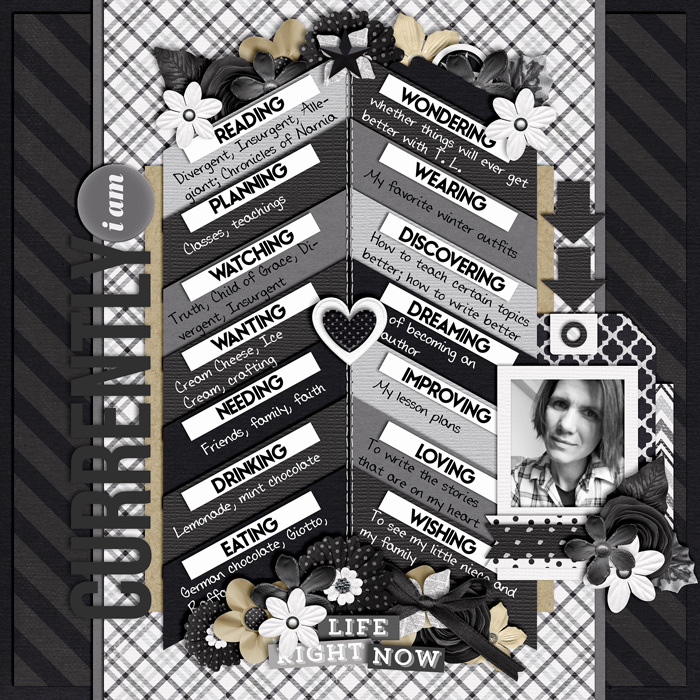 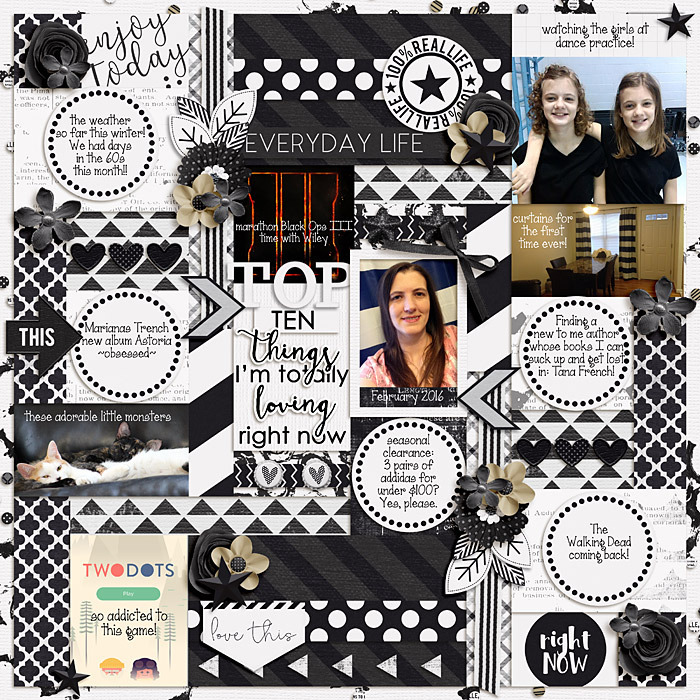 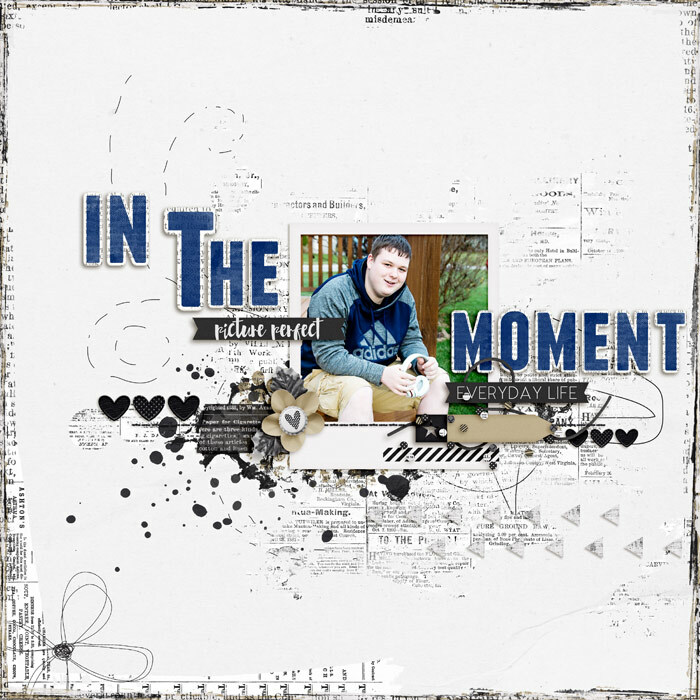 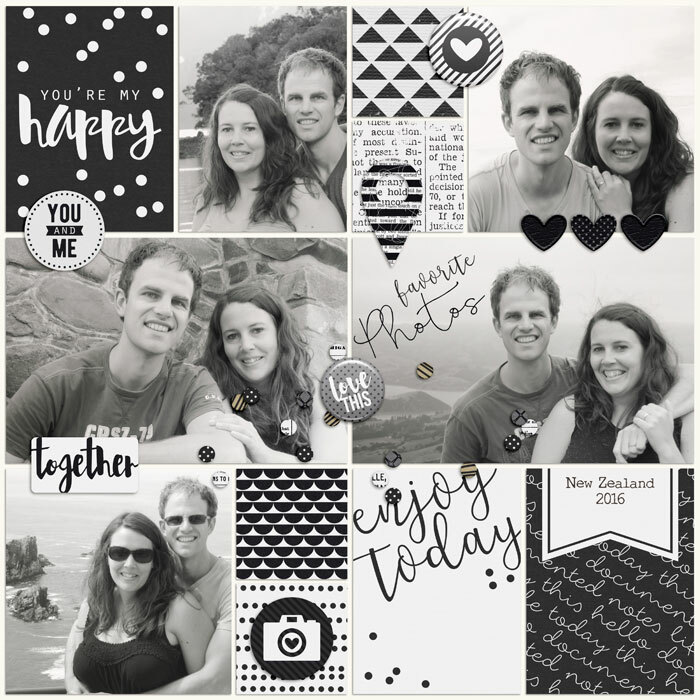 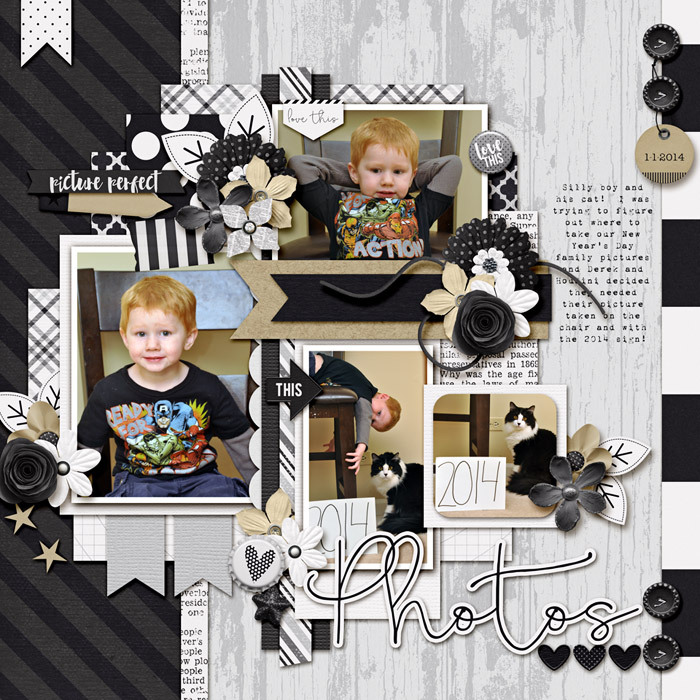 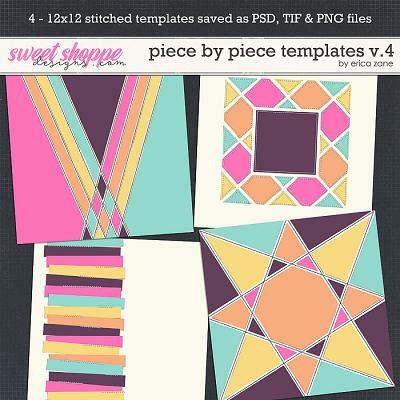 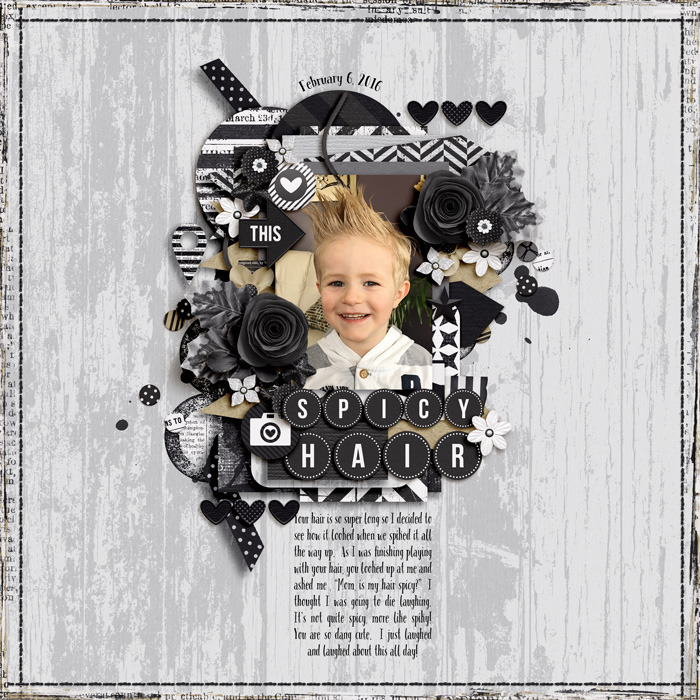 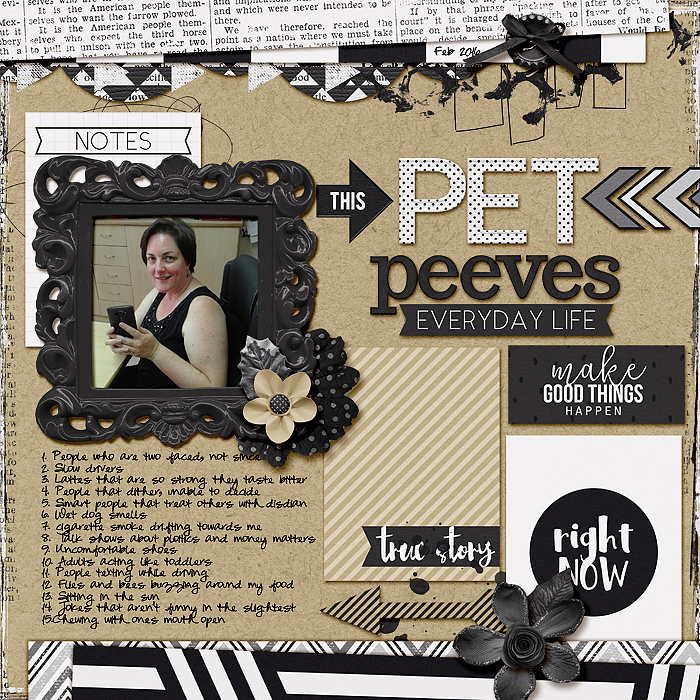 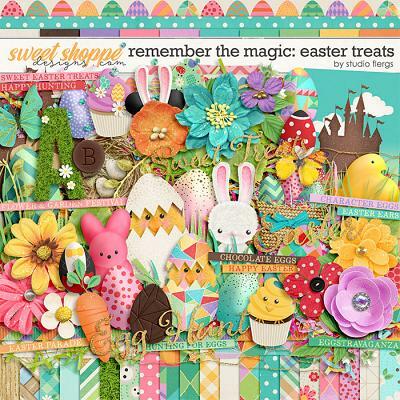 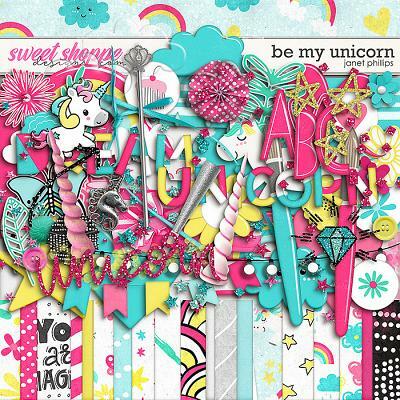 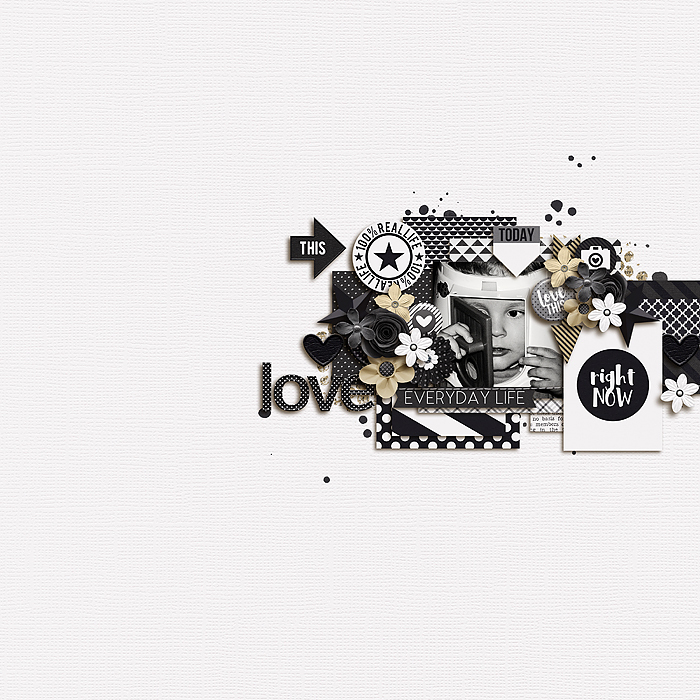 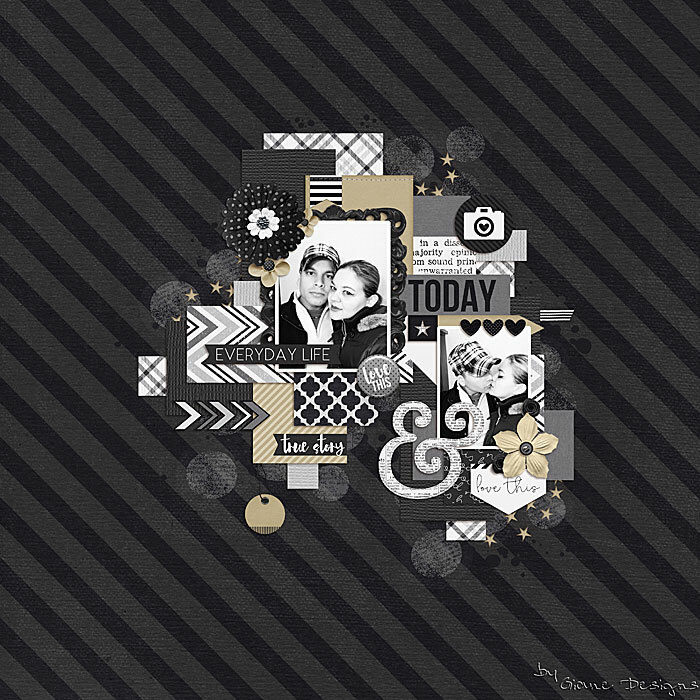 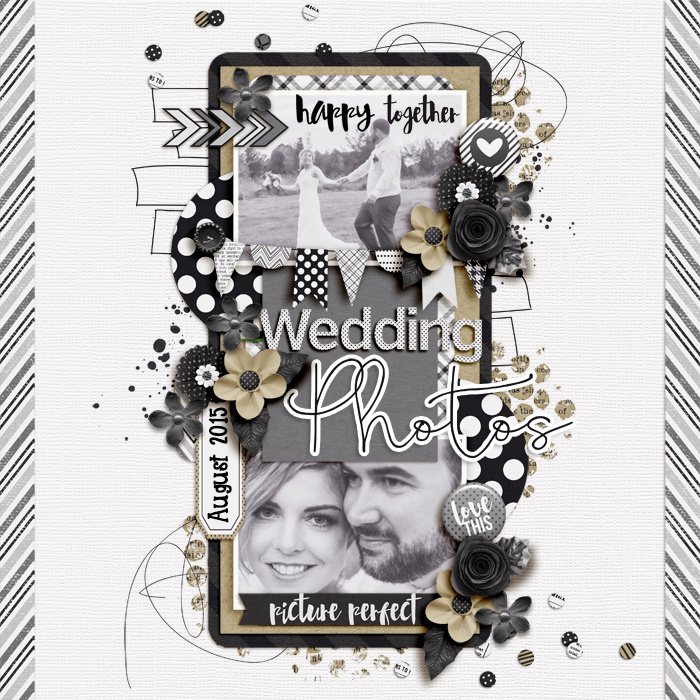 Libby Pritchett and Digital Scrapbook Ingredients have teamed up to create this beautiful collection. 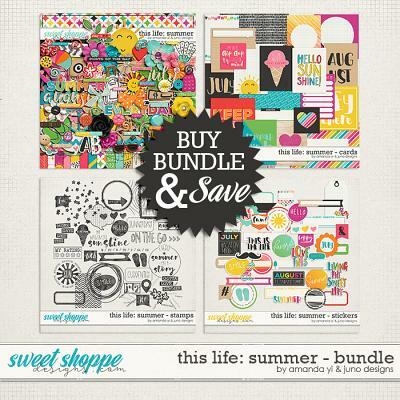 It’s packed with goodies that are perfect for capturing your everyday life! 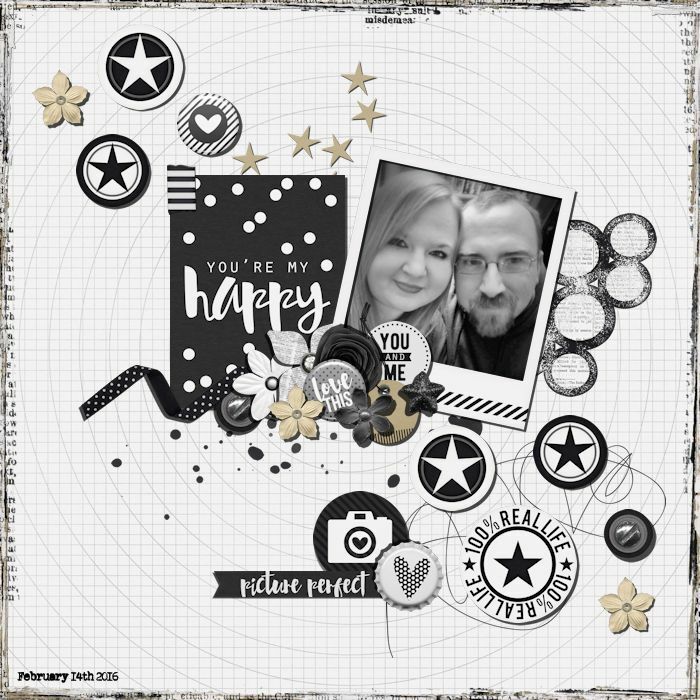 You’ll be sure to use it over and over again, either on its own or to combine the basics with other kits, so it will make a great addition to your stash!